Lisnamult Residents Association Ltd (our parent company) was established in 1973 to promote and develop the local community. 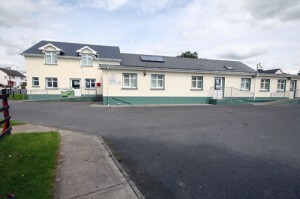 They have undertaken a number of successful projects such as the building of the Lisnamult Community Centre, Development of Youth and Sports activities, development of a Playground, Greenfields Childcare, which opened in 2002 and the Astro Turf Pitch which opened in 2014. 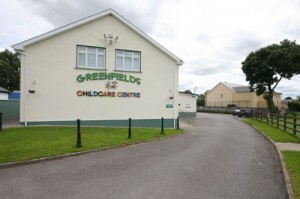 Greenfields Childcare is primarily run with Government Funds and is a non profit organisation. Any profit we make goes back into improving our buildings and equipment. We currently have over 100 children attending our service and employ 21 staff. 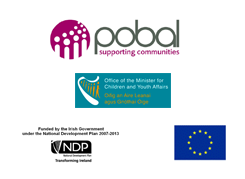 In addition to this, we support employment through CE Schemes and TUS. Our Rooms include a Creche, Toddler Room, Junior and Senior Pre-School Rooms. We also run an Afterschool Club from 1:30 to 5:30 in which we cater for children from all local primary schools and offer a collection service from the Gael Scoil as well as St Coman’s Wood Junior and Senior sites. Children attending the Afterschool Service have 1 hour supervised homework, assisted by our staff. They also have a hot, home cooked dinner daily. The Breakfast Club is open from 8:00 to 9:00 and is open to all schoolgoing children as well as children already attending Greenfields Childcare. We provide a drop off service to the Gael Scoile and both St Coman’s Wood sites. 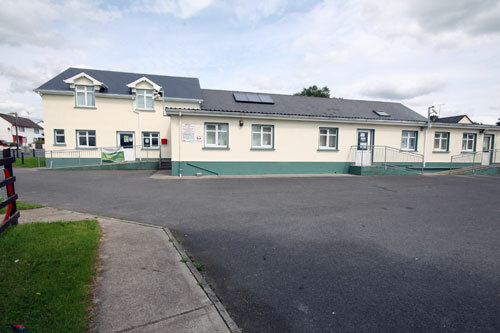 Astro Turf Pitch: Most recently, Lisnamult Residents Association Ltd in association with Roscommon Community Sports Park Committee,was successful in securing a large Leader grant to build the Roscommon Community Sports Park. The first phase of the project, the Astro Turf pitch is now complete and opened in Spring 2014. The running of this facility, bookings etc is managed through the office in Greenfields. Phase 2 includes a car park, dressing rooms. Funding has been secured for phase 2 and will commence shortly. This project employs one part-time employee as a Caretaker and one part time TUS worker.